At some point during your pregnancy, you’re more than likely going to have pain, or a fever, even a cold. Or if you’re like me you want to bang your head against a wall because of, well Monday’s. Needless to say at some point during your nine months, you’ll in fact want to take a pill to relieve some sort of symptom. But you’re limited to what you can take when you’re pregnant. If aspirin is your typical go-to for pain relief, consider the risks listed in this article first. 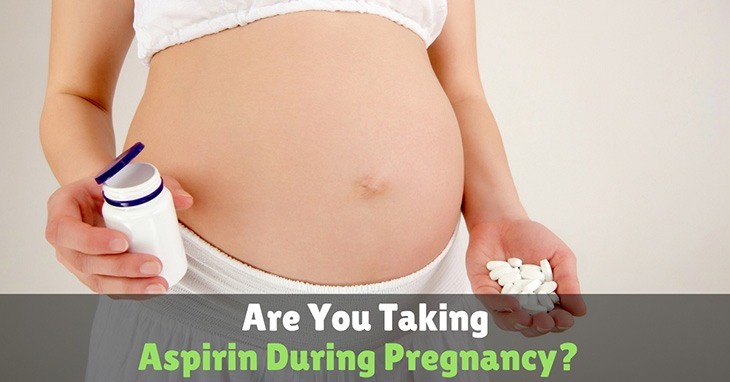 There can be some benefits of taking aspirin during pregnancy but ONLY when recommended by your doctor, and typically only used during high risk pregnancies.